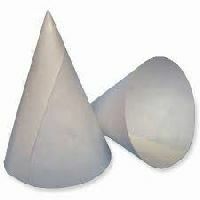 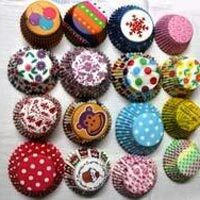 We are the leading manufacturers of Ice Cream Cone Papers. 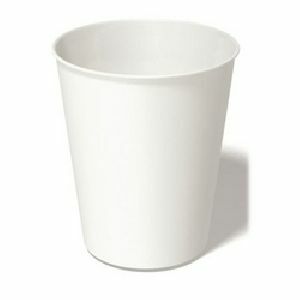 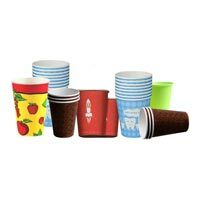 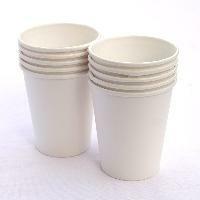 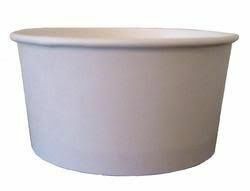 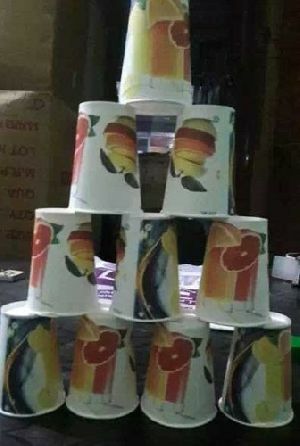 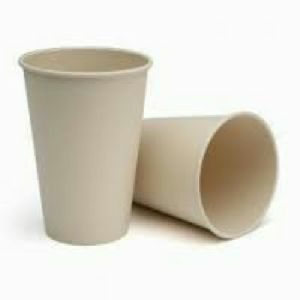 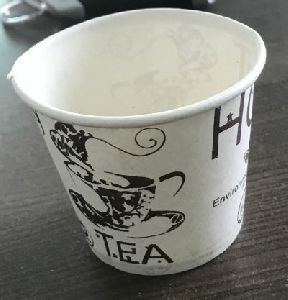 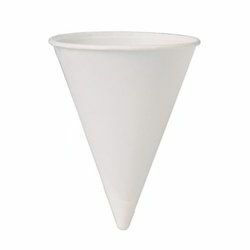 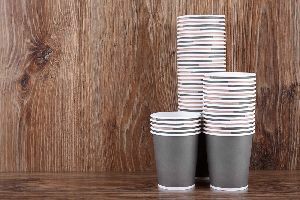 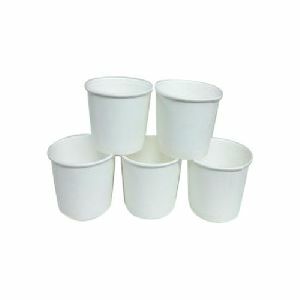 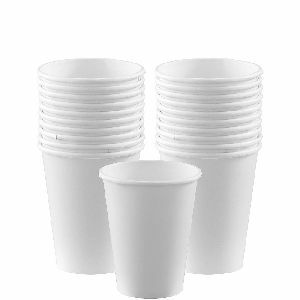 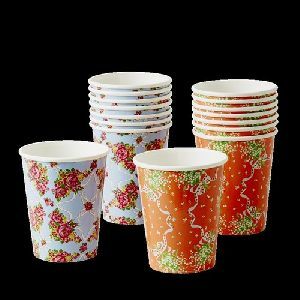 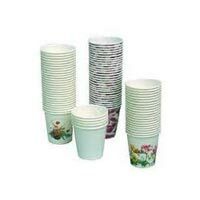 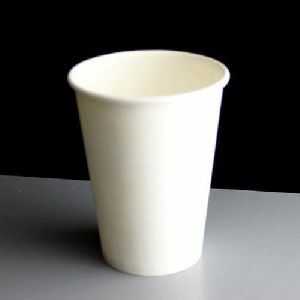 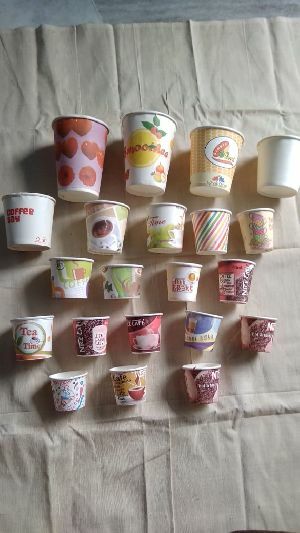 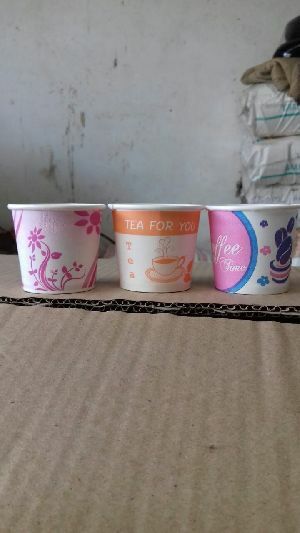 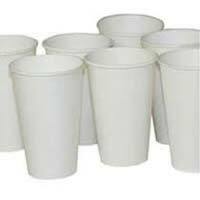 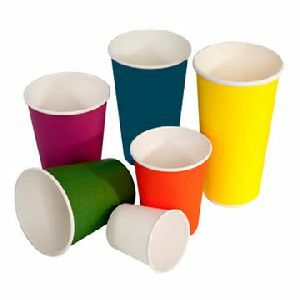 We offer Cone Paper Cups, manufactured from premium quality paper and other raw materials at our high-end manufacturing unit as per the defined industry standards. 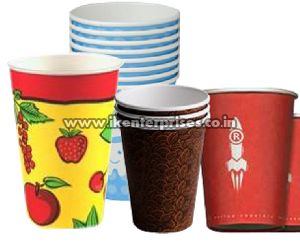 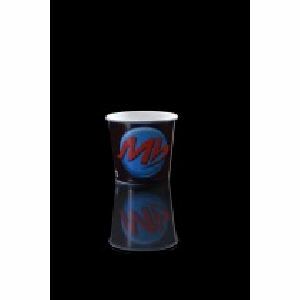 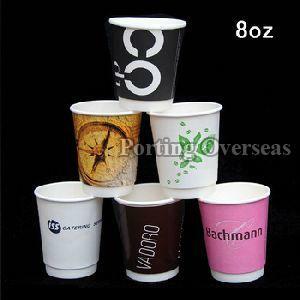 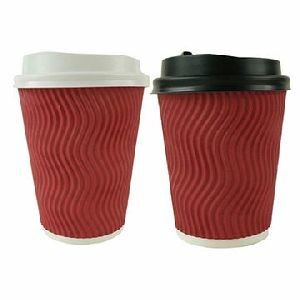 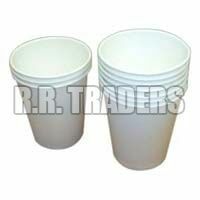 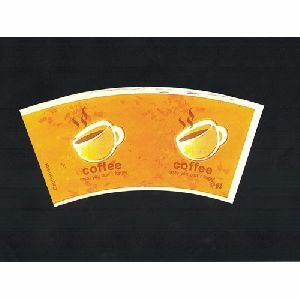 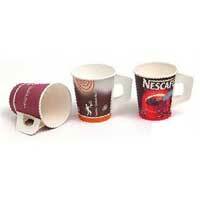 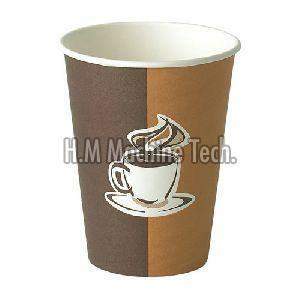 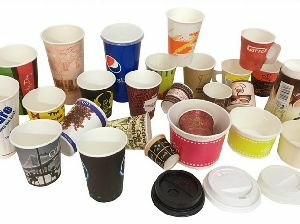 Our professionals put forward their best possible efforts to provide our clients premium quality paper cups as per their requirements. 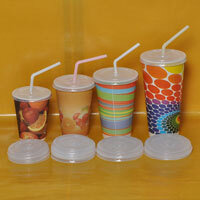 Capacity : 150 ML, 200 ML etc.